A free marketing tool that helps you grow your business. Search Engine Optimization - or SEO - is the process of increasing your website's visibility and likeliness to be found in search engines. This is important because it helps search engines like Google better identify what your website is about and allows it to show your content to the right people. This guide is designed to make it easy for you to understand what SEO is about and apply SEO concepts to your website. Don't be fooled into thinking search engines are charities that do things for free, because they're not. They're businesses whose number one goal is to make lots of money. In fact, Google makes billions of dollars every year from ads. If you want to know what drives SEO, you will need to first understand how search engines make money. Why do businesses advertise on Google? It's because many people use Google's search engine, which means there are a lot of potential leads. Why do so many people use Google's search engine? It's because Google's search engine always returns very relevant results and people rarely need to go beyond the first page to find what they're looking for. What happens if Google doesn't return relevant search results? If people can't find what they're looking for, they will move onto other search engines. What happens when people start using other search engines? Less traffic means fewer potential leads for advertisers. This means that businesses will spend less advertising on Google. This is why Google continues to spend millions of dollars every year on improving their search engine and web page indexing algorithms to ensure that their users always get the best and most relevant search results. This means if you want your web pages to rank well, you need to show Google that your content is relevant to what people are looking for. This is the whole point of SEO. While the methods and algorithms that Google uses to determine page relevance and importance are not disclosed to the public, online marketers have a general idea of what Google is looking for through many years of testing. The information and recommendations that we'll be sharing with you in this guide are based on these findings and what is generally accepted in the SEO and online marketing community. If you want your web pages to rank well, you need to show Google that your content is relevant to what people are looking for. Keywords are the search terms or phrases that people type into Google and other search engines to find what they're looking for. Different keywords have different search volumes and competition levels. By doing some research, you can learn how much demand there is for each keyword and what your potential customers are looking for. People tend to get greedy during the keyword research stage -- they try to target a bunch of keywords, but end up being relevant to none. Remember, the goal with SEO is not about getting random people to go to your site -- it's about getting people who are looking for what you have to offer to go to your site instead of someone else's. So, the key is to focus on maybe one or two keywords first, and then target more keywords once you have more content and web pages on your website. Just think of some keywords that you feel are relevant to your business and then use Google's Keyword Planner to see if it makes sense to target those keywords. The goal with SEO is not about getting random people to go to your site -- it's about getting people who are looking for what you have to offer to go to your site instead of someone else's. 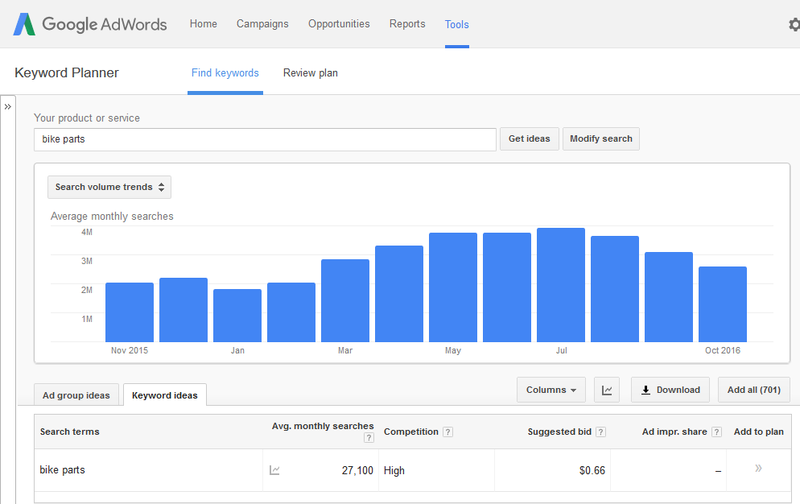 Google's Keyword Planner is a free tool that you can you use to get some insight on search keywords. 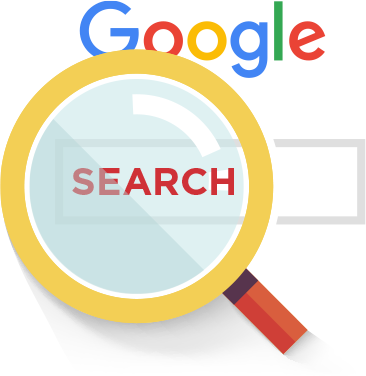 It gives you rough estimates on the average number of monthly searches for any keyword, as well as the competition level for those keywords. Although the competition level is referring to the number of advertisers competing for each keyword, it still offers valuable insight on how hot these keywords are. You can plug in the keywords that you have in mind and see what the numbers look like. For the best results, you should target keywords that are most relevant to your business, have a large number of monthly searches, and have a low competition score. Once you've chosen your keywords, it's time to let Google know that your website is relevant to those keywords. The key with SEO is to make your website relevant to the things that people are searching for. 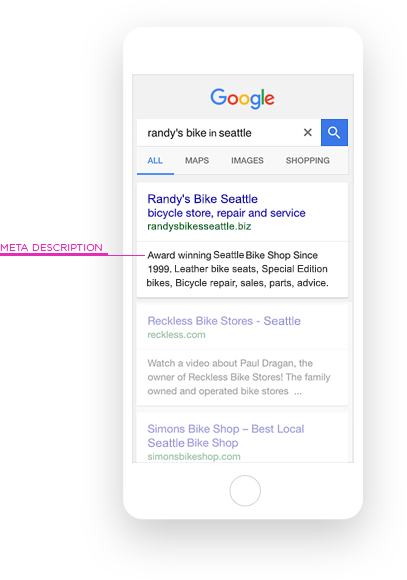 So if your website is for your bike shop in Seattle, you will need to setup your website so that Google can easily associate search terms like "bikes" and "Seattle" with your website. Optimizing your website does just that -- it helps Google find that connection between your content and the keywords you're targeting. The key with SEO is to make your website relevant to the things that people are searching for. A domain is essentially a web address. It's what people type into their browser's address bar to go to a website. For example, google.com is the domain for Google. Your domain will play a vital role in marketing and branding for your business. You want to choose a domain that is easy to remember and represents your business. People are more likely to click on domains that look legitimate through Google's search results. Choosing a domain for your website is the first thing you should do before you dive into SEO. Search engines no longer use keywords in domains as a ranking factor, which means you can focus on choosing a domain that fits your business or brand. Free subdomains can be helpful while you're just getting started, but it will not help you with SEO compared to a custom domain. Google and other search engines view the web pages under a subdomain as part of one website -- websitebuilder102.website.com -- which means any SEO work you put in will be insignificant. With a custom domain, everything is straightforward -- all the pages and content under the domain belong to you. This means your links, content and any SEO work you do have a direct impact on your website. There are two types of domains: Generic Top-Level Domains (gTLD), and Country Code Top-Level Domains (ccTLD). 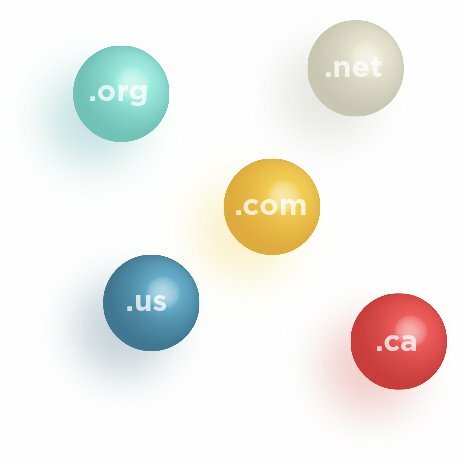 All gTLD domains work the same way and are treated equally by Google so it doesn't really matter which one you choose. With ccTLDs, you will have an easier time ranking for searches that are coming from or targeting their respective regions. A URL is the web address for a web page. For example, https://www.google.com/analytics/ is the URL for Google Analytics. Having relevant and descriptive page URLs is important because it tells people what your page is about. Plus, keywords in your page URLs give search engines and idea of what your page content is about. The title tag is what search engines use as the headline for your web page in the search results page. It tells search engines what your page is about, and it's also the first thing people will look at when deciding which search result to click. 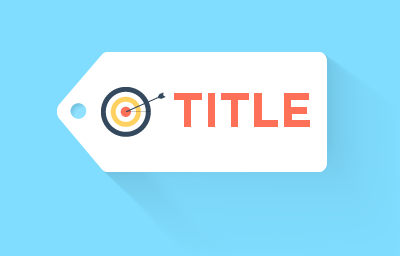 The title tag is an important SEO ranking signal and a key contributor to your click through rates. A short, relevant phrase works best as a page title. You can also try to include a keyword that describes the content your web page. People are more likely to click if your headline contains what they're looking for. You want to keep your title under about 60 characters since that's pretty much all Google will display in the search results. Be sure to have a unique title for each page. A short, relevant phrase works best as a page title. You want to keep your title under 60 characters. The meta description is short summary of what your web page is about. Unless Google finds more relevant text on your page, Google will display your meta description right below the headline (the title tag) on its search results page. Although the meta description isn't used by Google as an SEO signal anymore, the meta description is still important because it's likely the first thing people read about your business. So while it doesn't help much with your ranking, it does have a significant impact on driving organic search traffic and boosting clickthrough rates for your page. A couple of short sentences that explain what your web page or business is about would work best. Remember, your description is not used to help your rank -- it's to drive people to click your headline. People are more likely to click your headline if they like what they see in your description, so making your description attractive and relevant would be the most effective. Google only displays the first 160 characters or so of your meta description on its search results page, so it would be best to keep it under this number. Content has always been the focal point of SEO. Most SEO strategies involve helping search engines categorize your content and making your content more relevant. Heading tags is the HTML markup that tells browsers that it's a headline or a title. Like people, search engines will scan through the headings of your page to get an understanding of what your page content is about. You should create descriptive headlines for all your text content. You can also include keywords that you're trying to target to make your headings even more relevant. 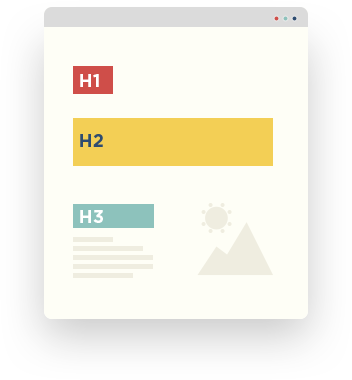 The H1 to H6 HTML tags that denote headings are mapped to the title elements in the site builder. Heading tags are numbered from 1 to 6 to indicate their importance -- H1 is more important than H6. You can style headings anyway you want, but the convention is to use larger fonts for the most important and significant headings larger, and use smaller fonts for subheadings. You're free to add as many heading tags as you want. 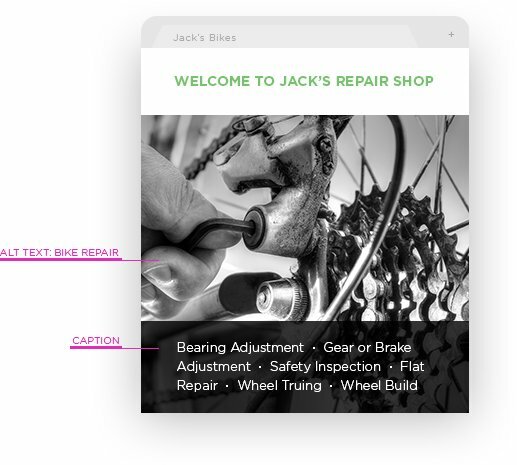 For the best results, you should use headings only when it makes sense. Adding headings all over the place will confuse your visitors and also search engines. The content we're talking about is the main text that you have on your page. It's the most important factor to SEO. Afterall, useful content is what people are looking for and is what generates revenue for search engines. So unless you have good content, your page will never rank. You need to make sure each of your pages is providing unique, high quality content. Don't plagiarize or copy content from the web and use it as your own -- not even from your own pages -- since Google heavily penalizes pages that contain duplicate content. 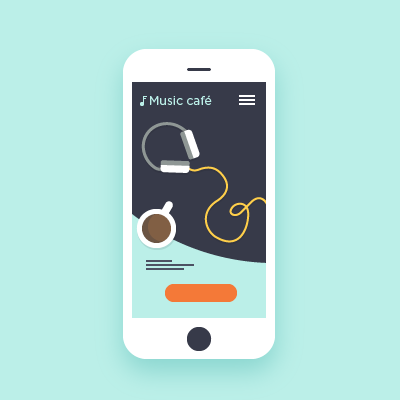 Whenever possible, provide informational content that you think will be helpful to your visitors. The more popular your content becomes, the higher it will rank. While text is easy for search engines to crawl and process, images are not. Search engines have no way to determine what each images is depicting and rely heavily on how the image is coded onto the site for this information. 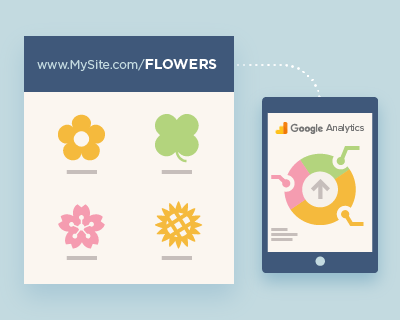 This opens up a unique opportunity to guide search engines on how to categorize your content. The alt text is what your browser displays in place of an image if for some reason the image can't be loaded. Plus, blind and visually impaired people rely on your alt text to get an idea of what's on your images. In addition to the alt text, Google likes to look at the text that's near an image to try and get more details as to what that image is about. By adding a captions to your images, you can provide more information about your page content to Google. Google's search results will rank sites that are mobile-friendly higher than those that aren't. Links are a very important ranking factor for SEO. Google and other search engines view links to your page from other websites as a vote of confidence for your content. If people are linking to your page, your content must be good, right? The number of links to your page is a strong indication of the value and quality of your content. And the more valuable your content is, the higher it will rank. At the same time, there are good links and bad links. The number of links to your page is a strong indication of the value and quality of your content. Good links are the ones that are relevant and make sense. If you're a bike shop and you get a link from an online magazine about bikes, then that's a good link. It's because the context of the link makes sense and the link provides value to the reader. Bad links are random ones that don't provide any value. Building a network of good links will give you a huge boost in the long term. You can reach out website that talk about the same subjects as yours to link to you. They could be bloggers, review sites, or anyone that has a valid reason to talk about you. Blogging is a great way to generate more traffic and awareness for your website. Google only cares about relevant and valuable content, and a blog allows you easily introduce new content to broaden the scope of your website. Plus, the more quality content you have, the more valuable your website becomes. Blogging is also a great way to keep your customers informed about what they need to know. Blogging is also a great way to keep your customers informed about what they need to know. You can write a blog post about a new product and then share that blog post to customers and people you know through email and social media. It's a great way to spread the word and bring traffic to your website. 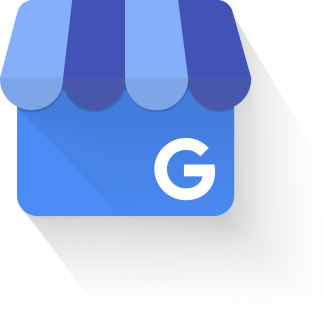 Google My Business is a free service that you can use to build your online presence on. It helps businesses get found on easily on Google Search, Google Maps, and Google+. It's an extremely powerful marketing tool.